If you own a commercial building that sees a lot of customer traffic on a daily basis, chances are you’ll be hiring janitorial services to keep it clean. Keeping your building clean is not only a good look professionally, but it also helps keep you safe from potential lawsuits and liability if someone gets injured in your building. But is it worth it for you to hire the first janitorial service team you find? Are they all the same? 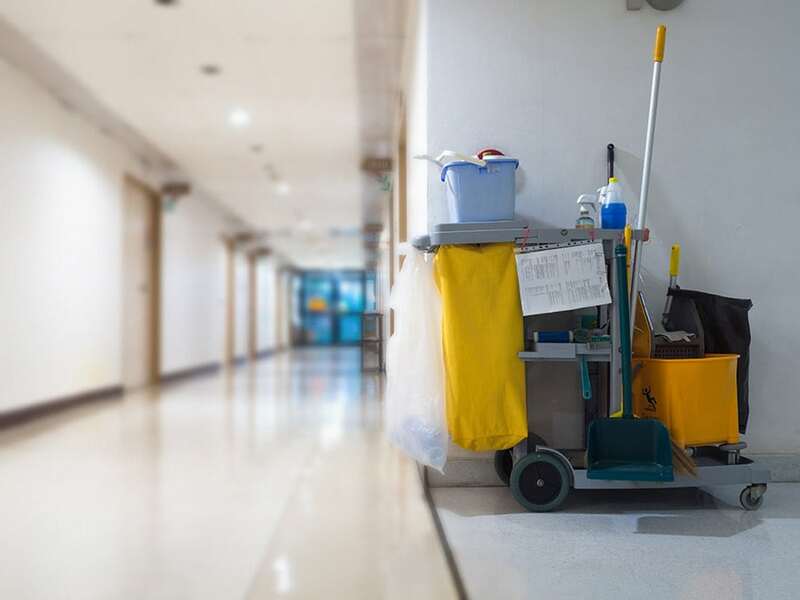 To help answer these questions for you as best as we can, let’s take a look at 5 different things you should ask before you hire any janitorial services to clean your commercial building. 1. Do You Have Relevant Experience? Different companies require different kinds of cleaning, and not all cleaning services are equal. If you have a food packaging plant, for example, you might not want to hire a team that has only cleaned office buildings. Make sure you find out what kind of experience a janitorial services company has before you hire them. 2. How Long Have you Been in Business Compared to Other Janitorial Companies? 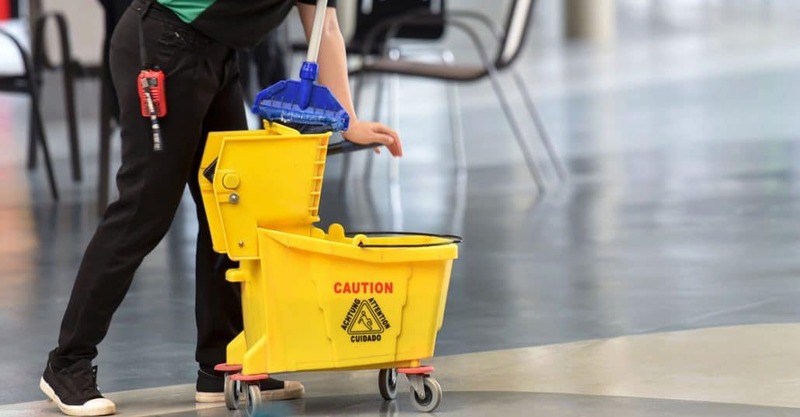 There’s nothing wrong with helping out a startup, but when it comes to janitorial services, you might not want to risk it. Especially if you own a building that could cause a public health issue if not properly cleaned, you’ll want to go with a company who has already made all their mistakes with previous clients. A learning experience for a startup janitorial company could mean a career-ending catastrophe for you. 3. Are Your Commercial Janitorial Services Able to Maintain Consistency? Once you hire a janitorial company, you don’t want to have to baby them. But on the other hand, if they have employee turnover or sickness, you want them to handle it without sacrificing the quality of your service. A janitorial services company that is unable to handle unexpected absences and illness is not going to be able to give you their 100% effort at all times. While this might fly in other industries, it just won’t cut it when it comes to janitorial services. 4. How Do You Assure Quality? You want to go with a company that is not only well-practiced in its methods but meticulous about its inspection. A good cleanup job is equal parts labor and inspection. Without a solid post-cleaning inspection routine, it’s easy to miss things here and there, lowering the quality of service drastically. You want a company who goes the extra mile to make sure you, the customer, are satisfied completely. 5. What Else Do You Offer? If it comes down to 2 companies of equal experience, go with the one that offers more value in the form of additional services. Things like parking lot cleaning and commercial painting can come in handy when you need them. Don’t skimp when it comes to hiring the best cleaning services. Go with a facility management company that values you as a customer and can get the job done effectively. If you happen to find a janitorial services company who offers additional value, that can be a huge plus for your business as well.